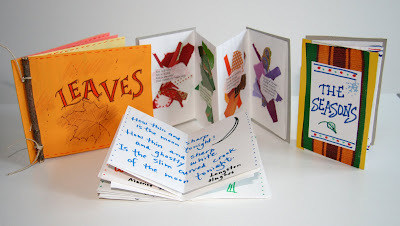 Family bookmaking engages the hands, the head, and the heart. All ages are welcome to drop in to craft an environmentally green book from recycled materials. See where your imagination will take you, and have something to bring home when it's finished. The Newburyport Literary Festival is a wonderful free event with something for all ages. Check out the website to see the complete schedule.